Brussels is the de facto capital city of the European Union (EU) and the largest urban area in Belgium. Serving as the centre of administration for Europe, Brussels' economy is largely service-oriented. It is dominated by regional and world headquarters of multinationals, by European institutions, by various administrations, and by related services, though it does have a number of notable craft industries, such as the Cantillon Brewery, a Lambic brewery founded in 1900. Belgium is in Western Europe, bordering the North Sea, between France and the Netherlands. The climate is temperate with mild winters and cool summers. It is often rainy, humid and cloudy. The official languages are French and Dutch (known in Flanders as Flemish). Very few people in Flanders speak good French, even fewer Walloons speak Dutch, and using the other community's language is rarely fruitful. Many businesspeople and most government officials are also likely to speak English, particularly in Brussels and the larger towns of Flanders. The main religion is Christianity. Belgians are generally democratic and non-discriminatory. Brussels is officially bilingual, however in the regions language can be an issue with some regions being French speaking and others Dutch speaking. Expatriate business dress is becoming less formal but remains conservative and most Belgians tend to use formal titles and surnames when addressing business associates, at least upon first meeting. The security risk for expatriates in Belgium is low. Risks include petty crime, occasional immigrant and nationalist tension, and an underlying risk of terrorism. The currency of Belgium is the Euro (EUR). Banking is on a par with the rest of Western Europe and North America. The population of Brussels is 176,500 (2019 est. ), while the inflation rate (CPI) is 2.17% for Belgium as at February 2019. Xpatulator Hypothetical Tax for Belgium is based on the current personal income tax rates which are progressive up to 50%. Tax is applicable to net taxable income after the deduction of social security charges and professional expenses. In addition, communal taxes are levied at rates varying from 0% to 9% of the income tax due. The average rate being 7%. 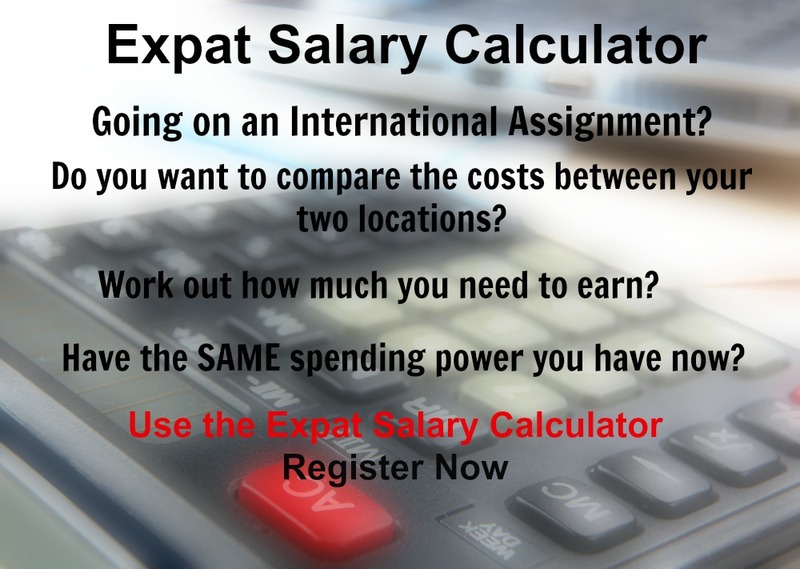 The cost of living for expatriates / professional migrants in Brussels as at 1 April 2019 is very high in comparison to other places in the world. Brussels is for example 34.3% more expensive than Houston TX for groceries, 4% more expensive for household costs than Kuala Lumpur, and 92.1% more expensive for transport costs than Dubai. Brussels is ranked as a minimal hardship location. The hardship premium for Brussels for an expat from Perth, is for example 0%, i.e. host location (Brussels) premium of 10% minus home (Perth) location premium of 10%. 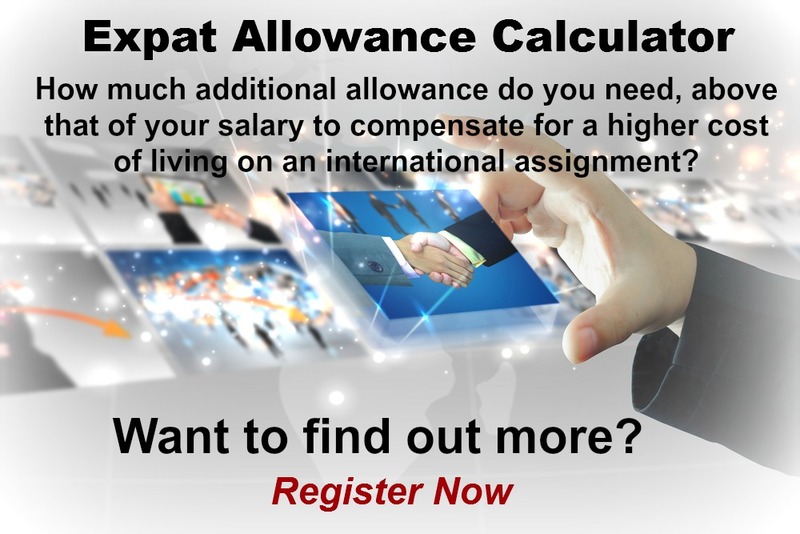 Want to know more about cost of living, hardship (quality of living) or expat salary in Brussels? 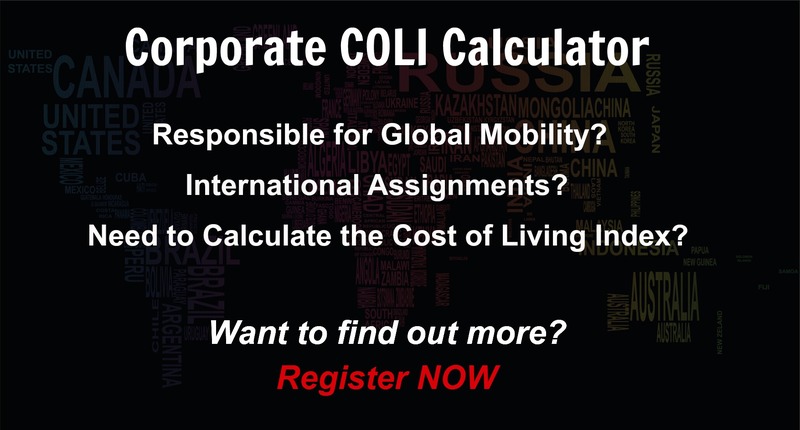 Register subscribe to your home location and Brussels and run your personalised reports.